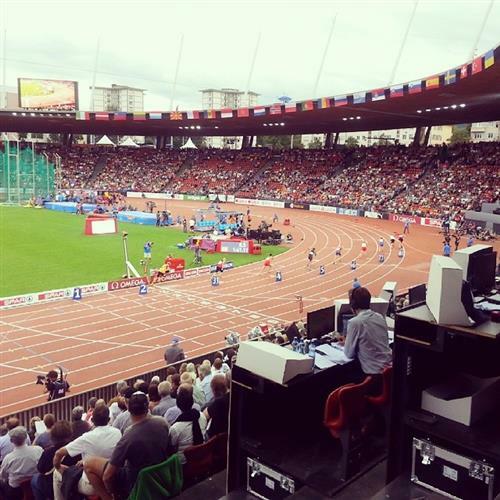 It'll make #Zurich2014 a more pleasurable experience. "Every year I’m improving," says Vikas Gowda. "I just keep inching up every day." Andrei Krauchanka just equalled the CR in the decathlon high jump with a clearance of 2.22m.